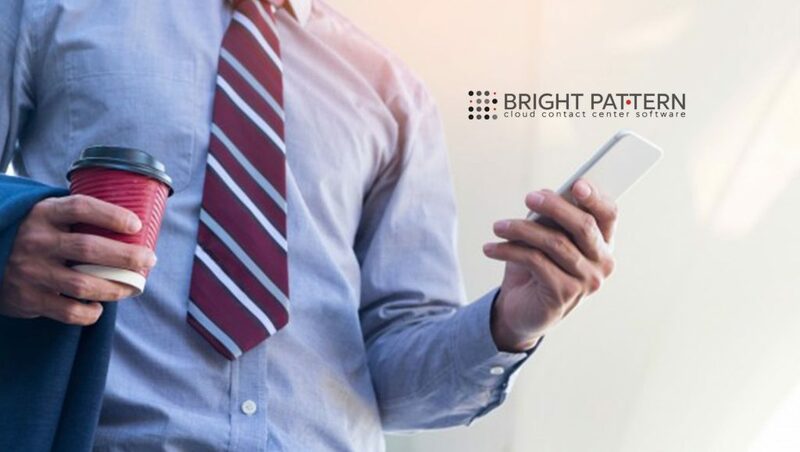 Bright Pattern, a leading global provider of innovative cloud contact center software, announced that it has been selected by an industry-leading global travel and experiences booking platform to serve as the core of its customer engagement operation. The fast-growing start-up valued at over $1 billion is supported by some of the world’s largest investment firms and is poised to revolutionize the way that travelers book hotels, food, travel experiences, and activities. They currently operate throughout Asia and have recently expanded to Europe with plans to enter the United States. With 16 million monthly website visitors across multiple languages and countries, thousands of emails per day, and plans to double its agents over the next 6 months, the company needed a scalable cloud platform with 100% uptime that was secure and could handle the current volume as well as future volumes as the company continues to grow. And, with the mission to reduce customer effort so that travel can be “all play and no work,” the company also needed an omnichannel contact center that could handle traditional and emerging channels across all channels, languages, and over mobile devices. After evaluating many cloud contact center vendors, the travel services company chose Bright Pattern for its native cloud architecture, global functionality, deep understanding of the Asia Pacific marketplace, omnichannel capabilities, and ability to handle all traditional and emerging channels, like messengers. As the company is embracing a customer base that is also highly mobile, Bright Pattern was selected for its ability to provide “in-app” communication as well—where channels like chat, video, bots, and document sharing can be easily embedded in the app to make it easy for travelers to connect on the go. The company has deployed Bright Pattern Contact Center for voice, chat, and email with predictive routing based on language, with plans to add mobile channels with customer support in-app and popular social messengers like LINE. In addition, the travel company plans to utilize Bright Pattern AI and bot technology throughout all channels to improve customer experience and empower agents. The previous contact center solution provider didn’t support the company’s global needs and only had a few of the languages needed. As a growing international travel services company, it needed a platform that would grow with them, and a flexible partner that could be creative. Bright Pattern uses its internal library of languages to correctly route the travel services company’s emails with a 99% accuracy rating.